After vitamin B was named, it was discovered that what was called vitamin B was actually several different vitamins. Each one owns a different role in the body. 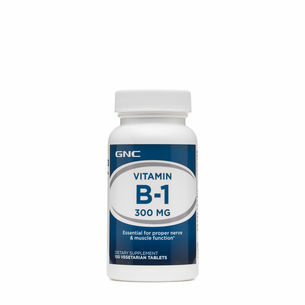 Collectively, the grouping of B vitamins became known as the “B Complex”. Although they are separate and distinct in their roles, they work synergistically when taken together. Altogether, there are eight B vitamins: B1 (thiamin), B2 (riboflavin), B3 (niacin), pantothenic acid, biotin, B6, folate, and B12. The more food is processed, the fewer vitamins are left. Sometimes food manufacturers will fortify or replace the vitamins that are lost during processing. This is commonly done with B vitamins. 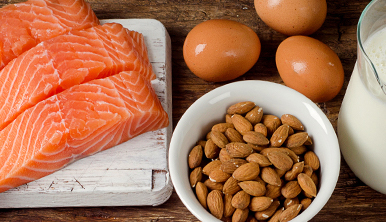 B vitamins are water soluble so they are absorbed directly into the blood stream. Excess amounts are excreted from the body and may be replenished regularly. 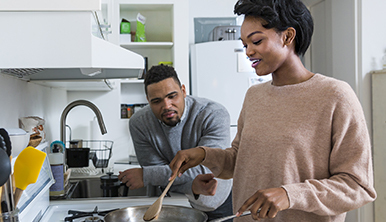 Generally, B vitamins are not readily stored in the body (except for B12, which is stored in the liver), so they should be part of everyone’s daily diet or supplement regimen. Thiamin is essential for proper nerve and muscle function and plays a role in energy metabolism. Furthermore, thiamin helps to metabolize carbohydrates and branched-chain amino acids. Heavy exercise may increase the body’s need for thiamin. Food sources of thiamin include: pork, organ meats, oysters, collards, dried beans, fortified grains and cereals. Riboflavin is essential for metabolism and energy production. It doesn’t survive exposure to sunlight very well, which is why it is better to keep products that have B2 in them (like milk) in opaque containers instead of clear plastic or glass. As a raw material, riboflavin takes on a bright orange/yellow color. 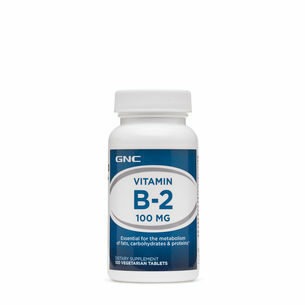 When B2 is added to a B complex supplement, the vitamin could appear speckled. This is normal as riboflavin functions in a variety of important chemical reactions in the body and plays a major role in the utilization of cell oxygen. Heavy exercise may increase the body’s need for B2. Food sources of riboflavin include: dairy and meat products, fortified grains and cereals. Maintaining a balanced diet is the most effective and natural way to receive the benefits of B vitamins. However, with the daily stressors of work, family and life, supplements can help to fill in the gaps and support repletion of nutrients lost during exercise. Knowing what is in the products you consume empowers you to make healthy decisions that last a lifetime.